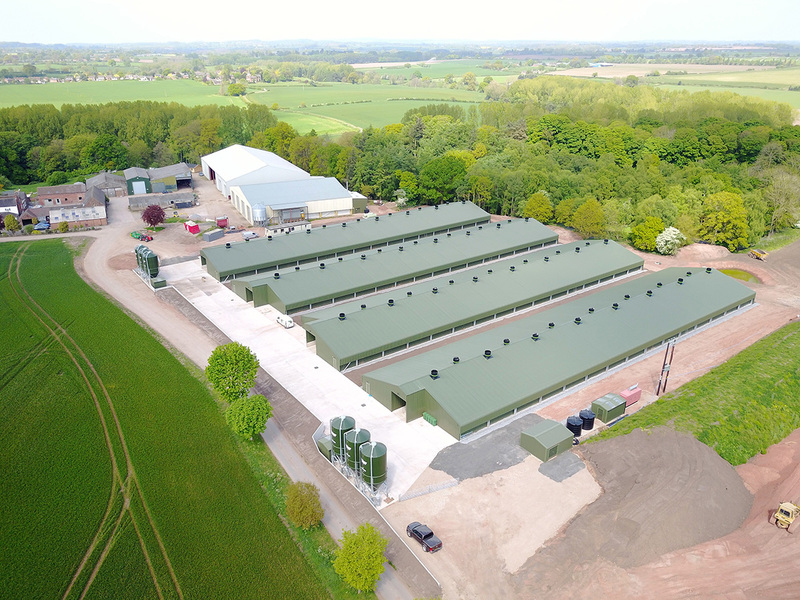 Specialists in Poultry building refurbishment, poultry building construction and turnkey poultry projects. 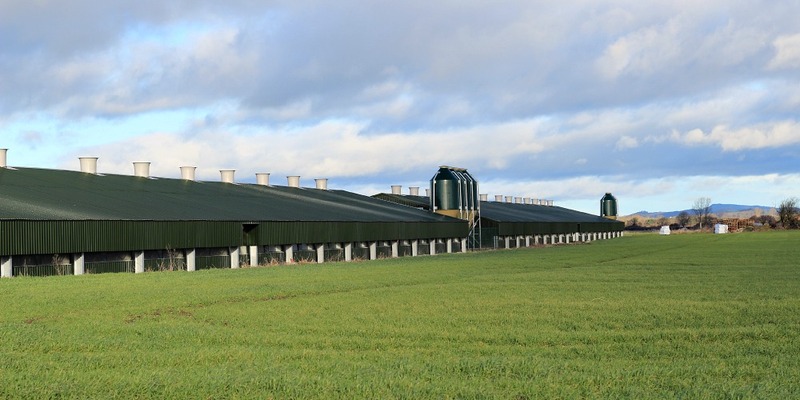 Clarke Group Construction have commenced the construction of 4no 300x66ft clear span steel structured poultry houses at Deepdale Farm in Chetwynd, Newport. 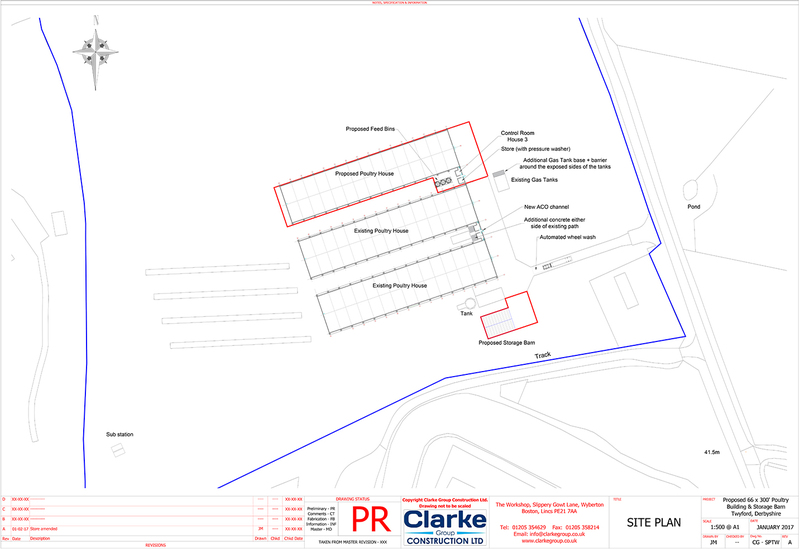 Clarke Group Constructions project to design and construct 1no Clear Span Poultry House at Harry’s Farm, Stenson Road, Stenson, Twyford is underway. 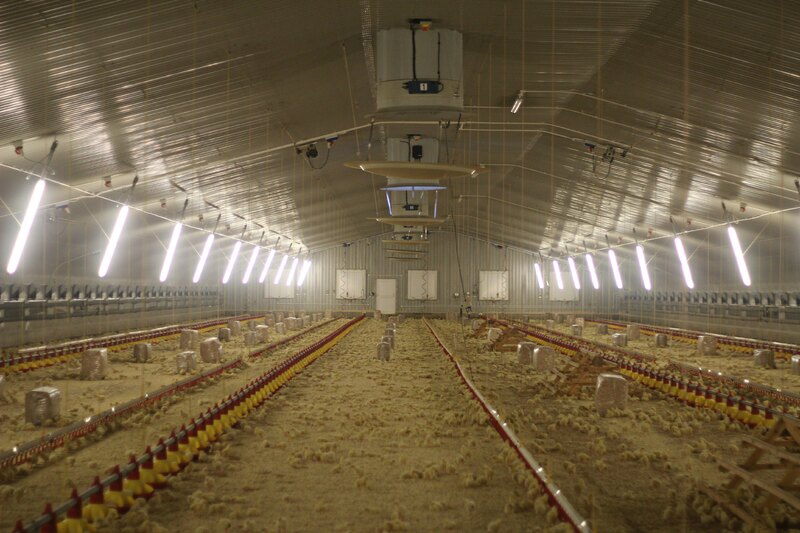 The design and construction of two broiler chicken rearing houses and associated ventilation, feeding and drinking and electrical equipment. 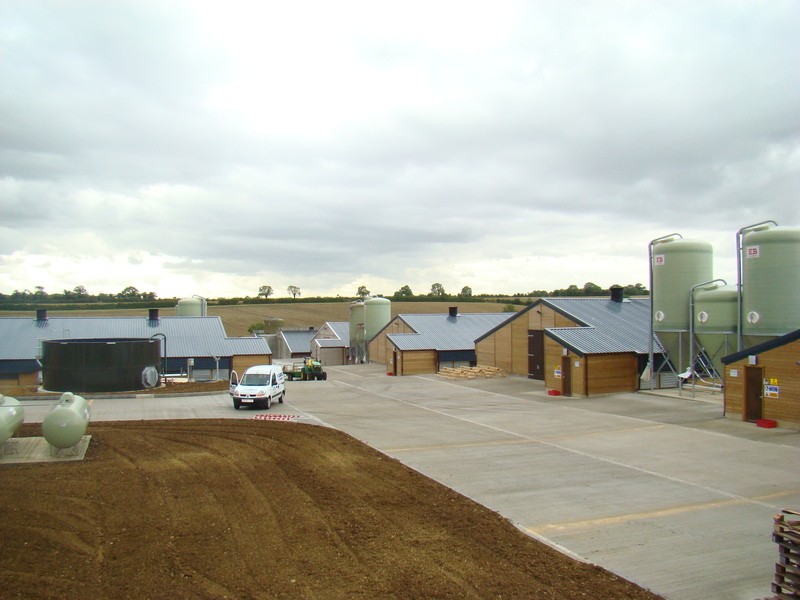 Full Turnkey Development for the Design & Construction 4no timber posted sheds. Full Turnkey development for the design and construction of 3no 370ft x 60ft clear span, steel framed, metal clad commercial turkey grow houses. 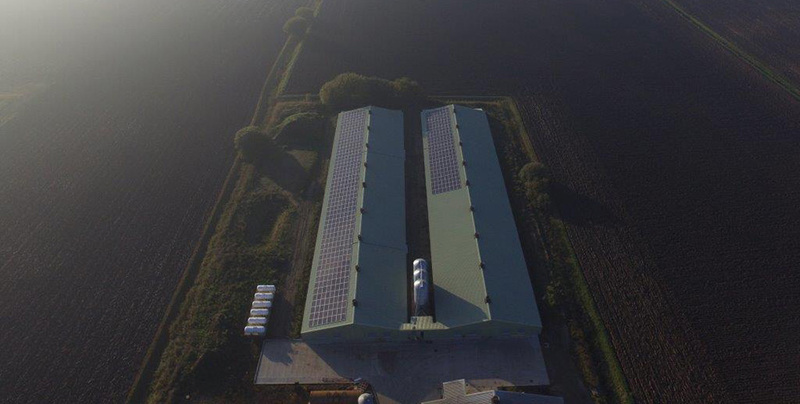 This scheme comprised the construction of a clear span steel framed building together with infrastructure works, service buildings and attenuation ponds.